Canned Heat is an American rock band formed in Los Angeles in 1965. 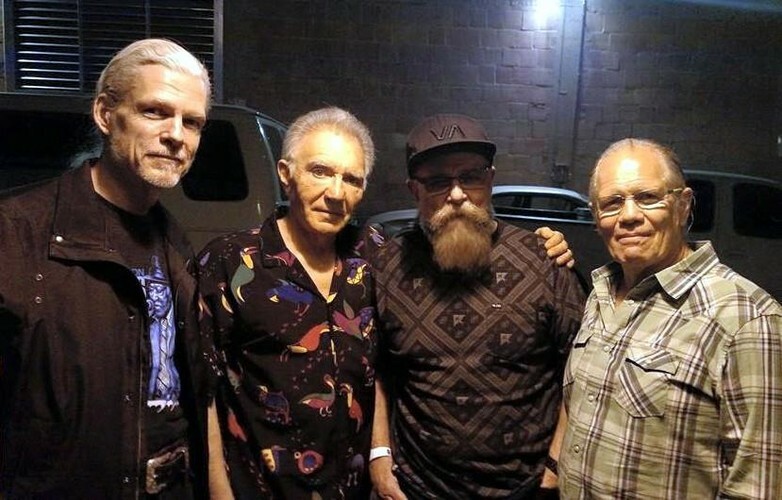 The group has been noted for its interpretations of blues material and for its efforts to promote interest in this type of music and its original artists. It was launched by two blues enthusiasts, Alan Wilson and Bob Hite, who took the name from Tommy Johnson's 1928 "Canned Heat Blues", a song about an alcoholic who had desperately turned to drinking Sterno, generically called "canned heat" (from the original 1914 product name Sterno Canned Heat). After appearances at the Monterey and Woodstock festivals at the end of the 1960s, the band acquired worldwide fame with a lineup consisting of Hite (vocals), Wilson (guitar, harmonica and vocals), Henry Vestine and later Harvey Mandel (lead guitar), Larry Taylor (bass), and Adolfo de la Parra (drums). The music and attitude of Canned Heat afforded them a large following and established the band as one of the popular acts of the hippie era. 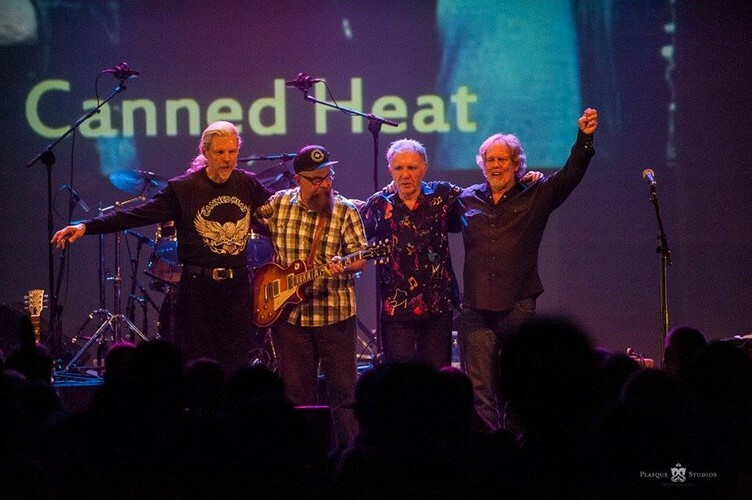 Canned Heat appeared at most major musical events at the end of the 1960s, performing blues standards along with their own material and occasionally indulging in lengthy 'psychedelic' solos. Two of their songs—"Going Up the Country" and "On the Road Again"—became international hits. "Going Up the Country" was a remake of the Henry Thomas song "Bull Doze Blues", recorded in Louisville, Kentucky, in 1927. "On the Road Again" was a cover version of the 1953 Floyd Jones song of the same name, which is reportedly based on the Tommy Johnson song "Big Road Blues", recorded in 1928.